Both manual therapy (‘hands on’ treatment), and exercise and movement based interventions can play an important role in resolving or managing pain and disability. 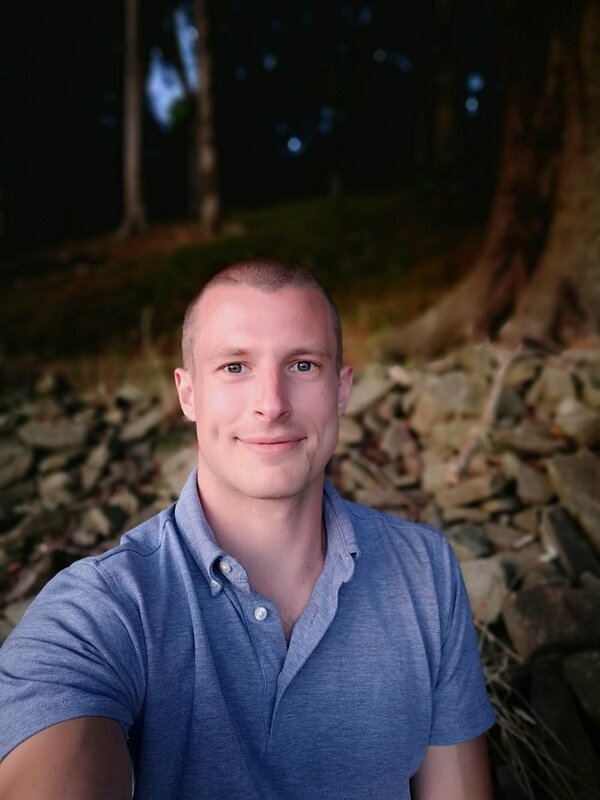 Matt has a modern, pragmatic, evidence informed approach to helping people reach their goals, using a range of modalities to best suit each individual. As an Osteopath Matt is trained in triage - so if you require the specialist care of another professional, he will be able to help you find the most appropriate care. Matt is an Associated Practitioner with the charity Arthritis Action - working closely with members to help them move, and feel better. Matt is registered with AXA PPP, Aviva, Simply Health and Vitality Health insurance companies. Please let us know when booking if you intend to use your health insurance. 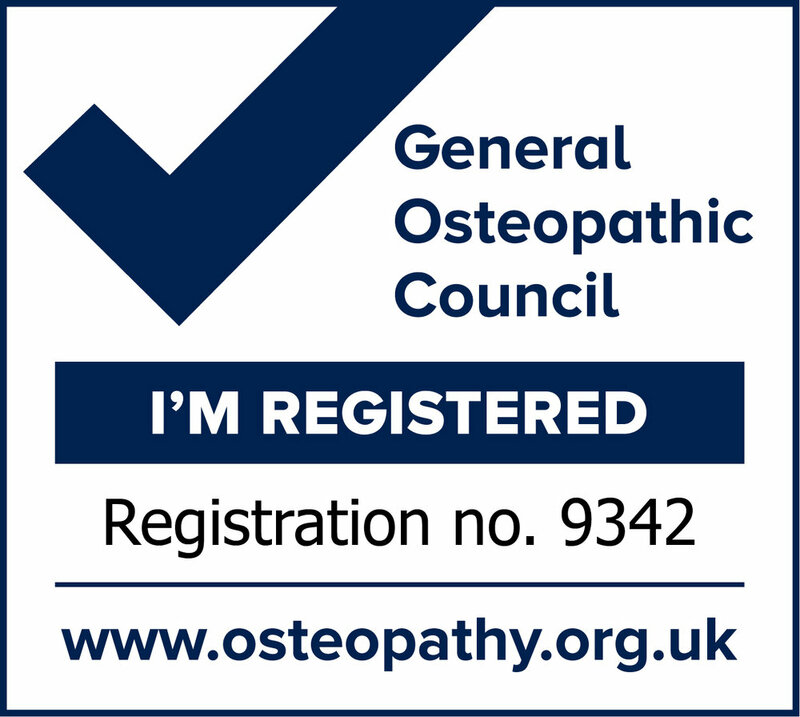 All Osteopaths are registered and regulated by the General Osteopathic Council. Osteopaths are highly trained Allied Health Care professionals trained to diagnose and treat a wide range of complaints, from back pain to elbow pain, sport injuries to Arthritis. Expert, professional, effective.